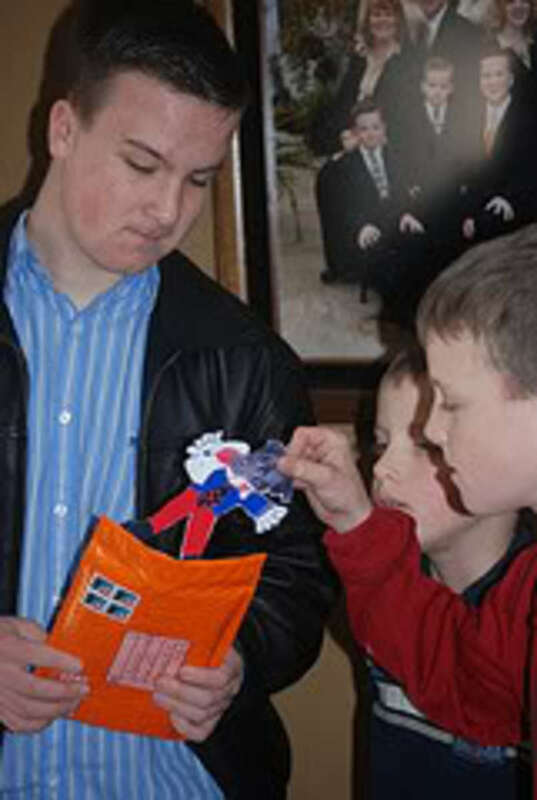 Trading flat travelers through the mail is an engaging way learn about geography and even other cultures! Simply create a flat traveler -- a paper or cardstock character that can fit into an envelope. Arrange a host family, and mail your flat to them. You host their flat at the same time. When the visit is over, you send the visiting flat back home with a goody packet and a journal. Flat travelers are an adaptation of the Flat Stanley Project (which happens to be the matter of some legal debate right now). Many flat traveler exchanges are done by homeschooling families. But some public school classrooms also participate! map & geography skills -- Identify your flat's destination on a map; you can even chart all of the flat's adventures on a master map. writing skills-- Keeping a journal for the visiting flat, explaining your activities, is an fun way to get your kids writing! The expectation for a goody packet in return is good motivation. 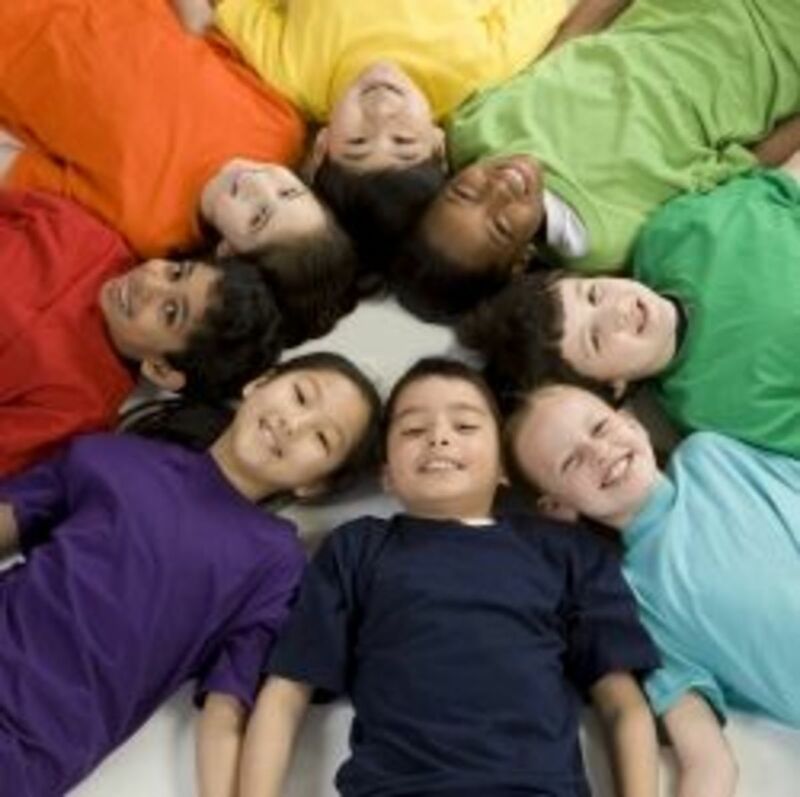 learn about different cultures-- If you're fortunate enough to have an international trade, your children will learn about the daily life in another country. responsibility-- Keeping up with the flat and sticking to the agreed upon length of stay are both areas where your child can grow in responsibility. 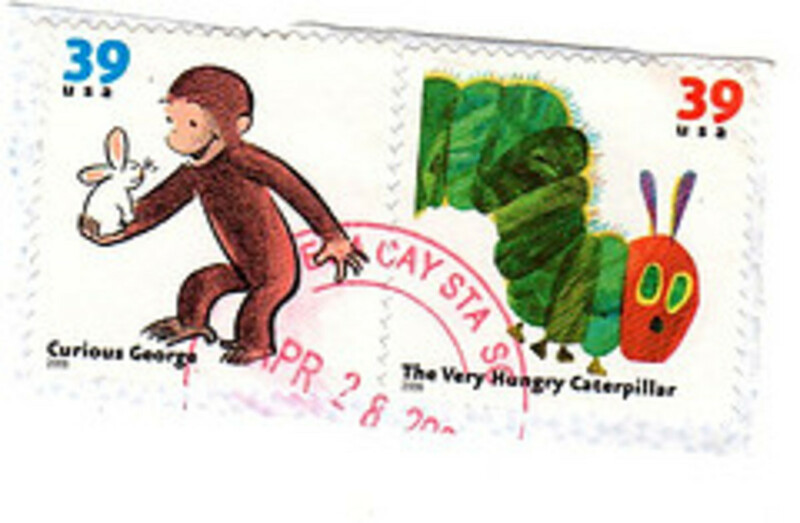 collections and organization -- Storing the postcards and stamps you receive into a collection is a great hobby for kids! history comes alive -- At various times I've been able to reference our flat adventures to make a city or state more real to my daughter, "Remember when we sent Flat Bloom to London? That's the city where this story takes place -- in England." 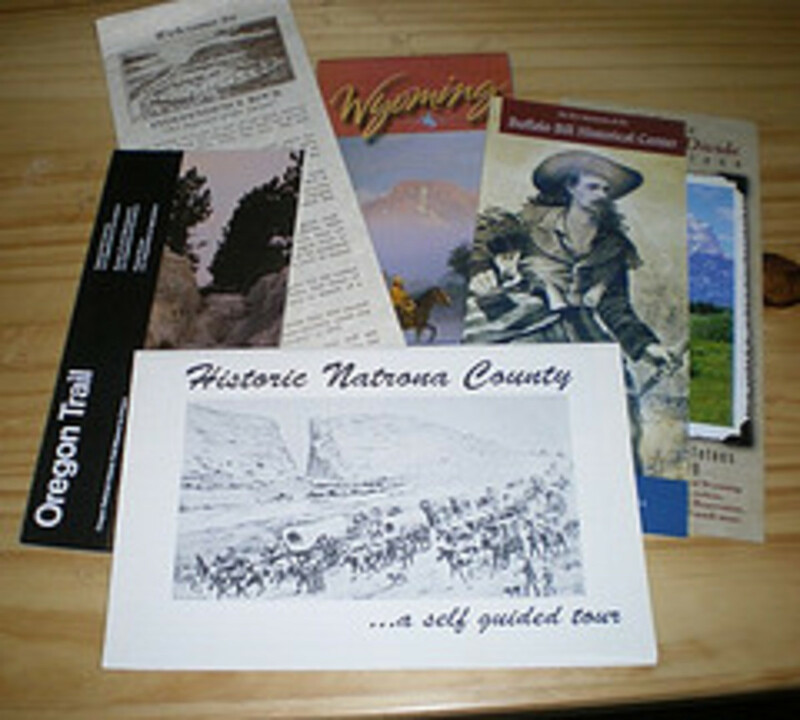 Then we can even pull out our goody package and review the photos, postcards, and brochures. I recommend using cardstock for extra durability. Either create your flat on cardstock, or glue it on later. Laminating it will offer even more structure! Hint -- We started punching a hole in our flat traveler and adding a strand of yarn. This made the flat "wearable" as a necklace of sorts. It makes the flat quite convenient to carry (& harder to lose!) on outings and easy to raise up for a quick photograph. Use the links below for printable flats. 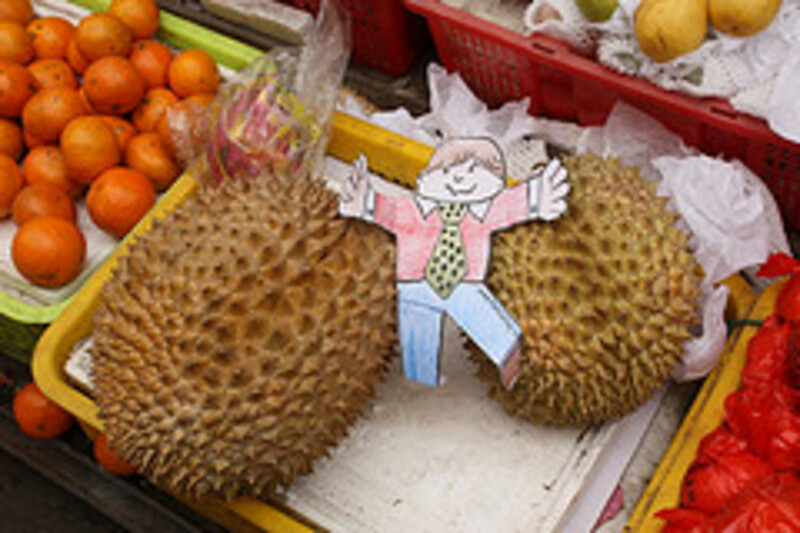 Our favorite site for making flat travelers was Making Friends. 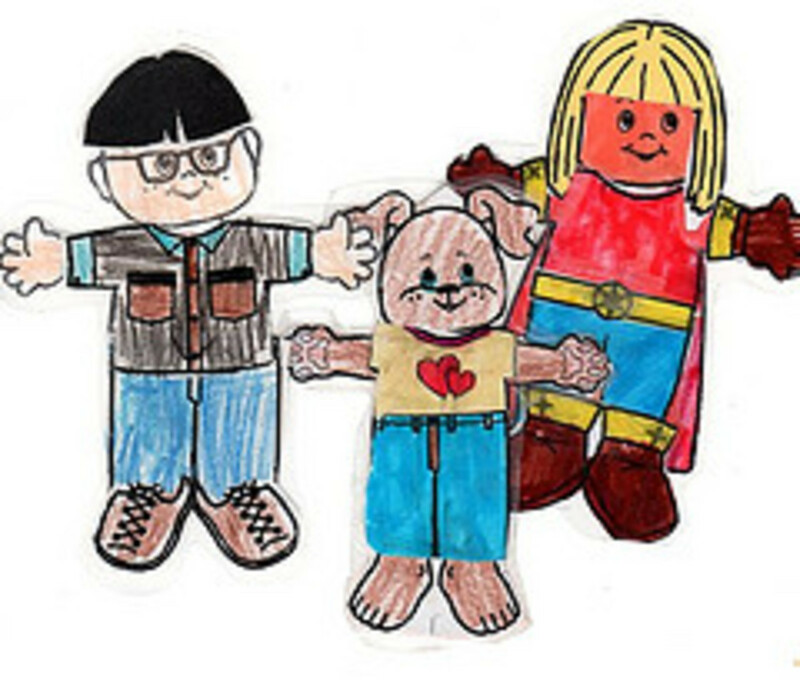 There is a wide variety of paperdoll children, animals, clothes, and even accessories. This page has an adorable assortment of printables in full color. These paperdolls are images from old books in the public domain. Very classy and old fashioned. 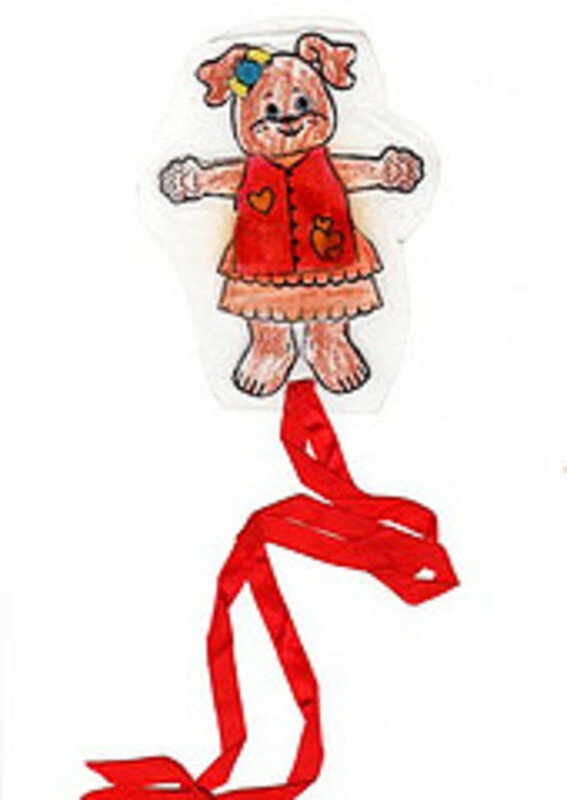 Tons of links to paperdolls. Different races of children plus various outfits to clothe them. This is my favorite coloring page site because they have an amazing assortment of printables! 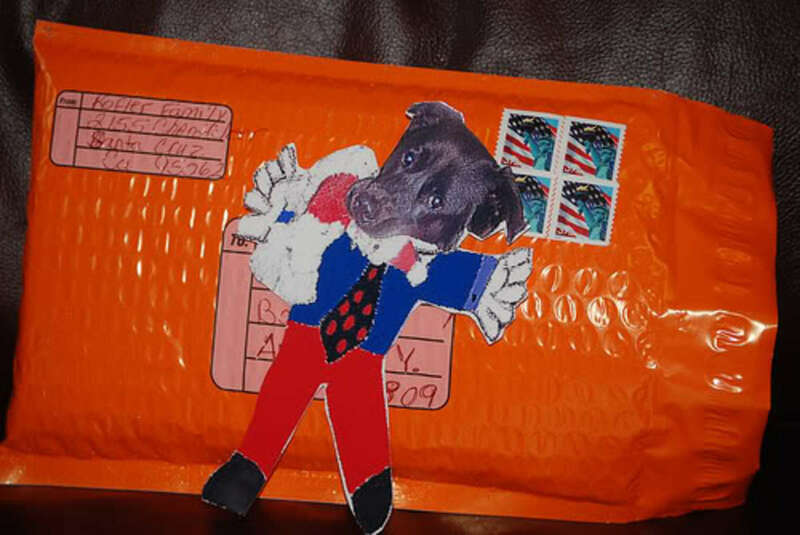 Make your flat small enough to fit into an envelope easily. But not so small that it's invisible in photos. 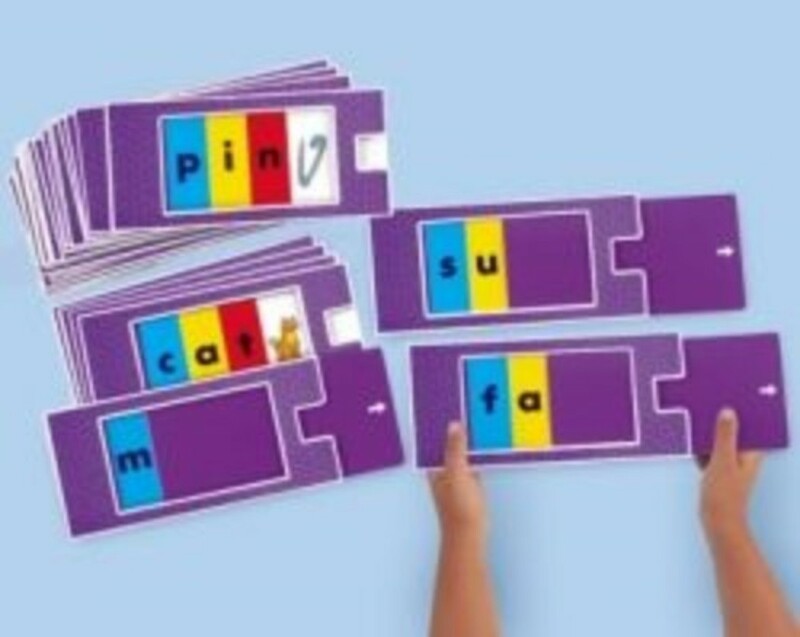 Although you can do flat traveling without a laminator, I find that it's a great tool for our homeschool and household in general! Laminated flats hold up better to little hands and frequent trips through the post. Remember to first write your name and email address on the back of the flat BEFORE laminating! If a laminator is out of the question, try covering the flat with contact paper or with wide packing tape. When arranging the trade, be very clear about your expectations for how long to keep the flats (two weeks is quite usual). And make sure that you do all you can to stick to that commitment. If something comes up, most flat families are very understanding. Just be sure to communicate with them via email and explain your situation before you've gone well past the agreed upon time. This is an incredible place to set up exchanges with families all over the world. There over one thousand members, so your possibilities are limitless. You can request a trade for a particular place -- either particular cities, states, or countries. This group can help you exchange postcards, key chains, and other goodies besides flat travelers. Very fun! Featured countries include: Brazil, Japan, France, Egypt, Australia, Mexico, South Africa, India, England, China, Argentina, Russia, Israel, Thailand, Ireland, Kenya, Spain, Antarctica, Canada, Italy, Iceland, Poland, and Turkey. Click here for a PDF file with several templates for making passports for your flat travelers. Not all are American themed. Some are generic; you can add your own personalizing emblem. 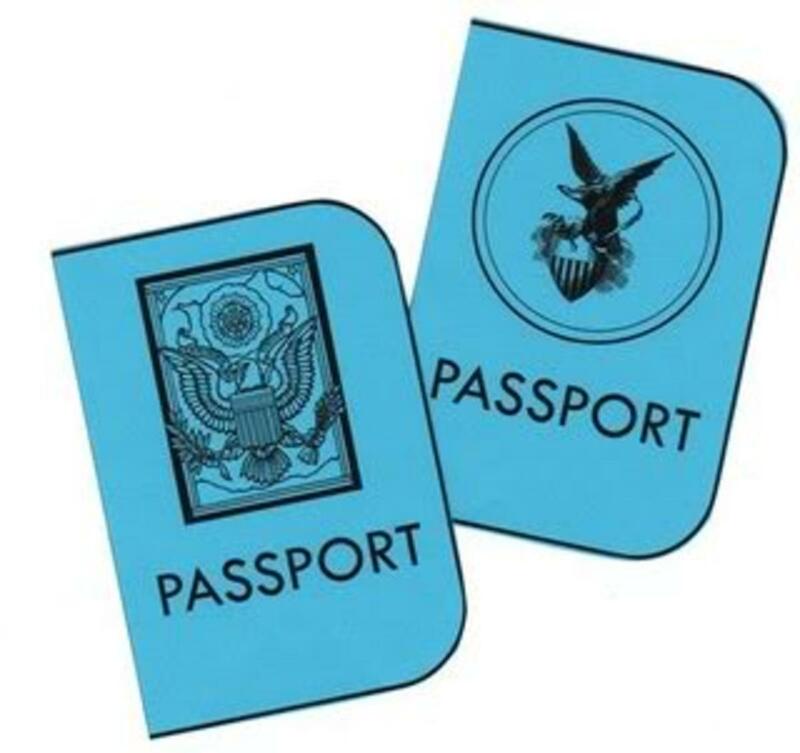 Although the passport is mostly just for fun, you can request the host family stamp the passport pages (with a sticker, seal, or rubber stamp). 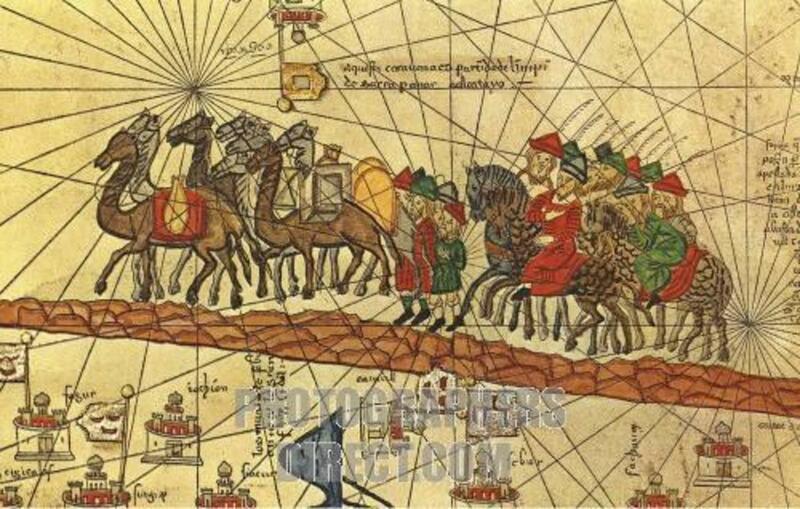 In this way, you have a mini record of each flat's journeys. For some attractive and free printable state, country, and flag stickers visit Stickers and Charts. The Flat Stanley Collection Box Set: Flat Stanley, Invisible Stanley, Stanley in Space, and Stanley, Flat Again! Yes, but we've just begun. Yes, we've completed quite a few trades. No, but we are interested. No, this doesn't sound like something we'd like to do. I'm still not sure what flat travelers ARE! The two standbys that you pretty much have to include with a returning flat are pictures and a journal. HINT --Be sure to take pictures that include the flat. A photo of the Taj Mahal is good. But my flat in front of it is priceless! And don't underestimate "everyday" images. My daughter's favorite photos were always the ones of her flat with the family pets. You don't have to have a day by day diary, but do explain what was going on in your household during the flat's stay. Birthday parties, picnics, church events, and scouting trips are just as interesting to children as visits to museums and landmarks! You can share about the weather and any local events such as festivals or fairs. Some people write the journal from the flat's perspective, imagining how the flat feels in the midst of the various experiences. HINT -- If you're going to send a "form letter" type of journal, make sure to disguise it with some personalizations of the flat's name. Start a blog for your visiting flats and another one for your traveling flats. 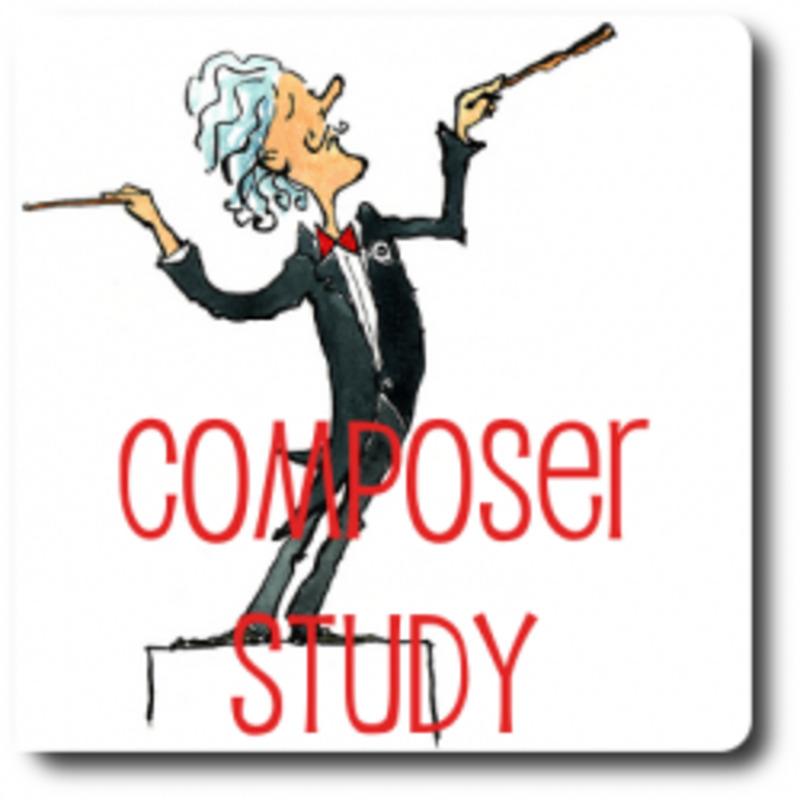 This blog and this one are great examples! Upload your flat photos to Flickr to store and share. File your goodies in plastic storage totes. You can even start your own Geography Treasure Boxes. Create collections -- stamps, postcards, magnets, keychains. Well, it happens. Things get lost. Despite our best efforts to be responsible traders, sometimes flats are destroyed or lost forever. What should your reaction be? Chalk it up to life experience. The disappointment your child feels is real, but can be a growing opportunity. By all means, don't stop trading. I really wanted to print out a few passports, however the link isn't showing up! It says to click the picture, but there is no picture to be seen :( Can you please redo the link? I've printed the passport you linked to before and its the perfect size. Thank you! Great information about travers, Thanks for sharing. My kids had school projects about this. Sounds like a perfect activity to start this summer. Wonderful articles. Thank you very much! 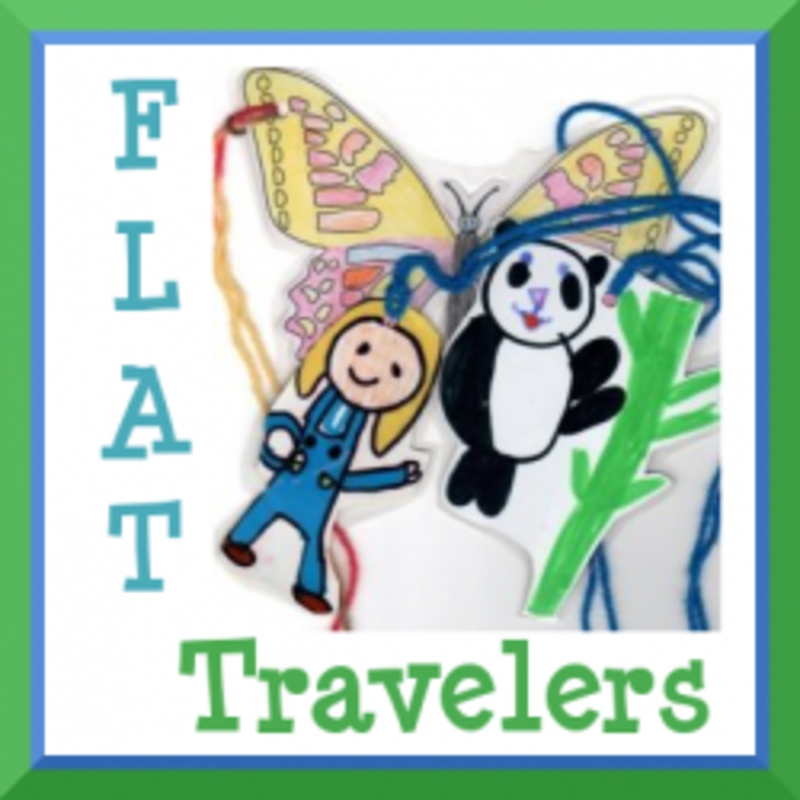 I had forgotten about Flat Travelers, but now my six children are about to make their own and send them off! We're looking forward to the adventures. 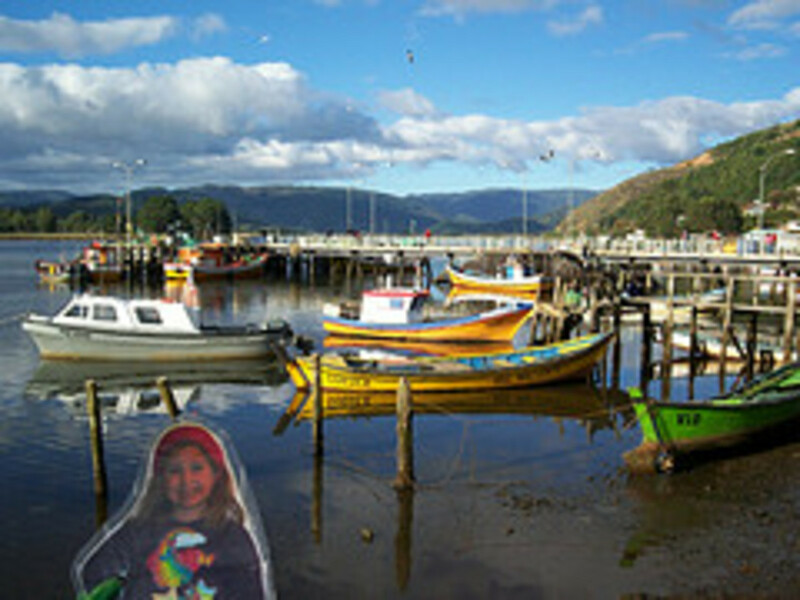 I just hosted a flat stanely for my niece. now my son wants to do one of himself. you have a lot of great info here i bookmarked your page. thanks a lot for all the great links! I am back for another visit to this wonderful resource. I have featured it at By Kids 4 Kids - A Group of Squidoo Lenses for Kids. I also sprinkled some angel dust (you can add a link to my angel lens if you want). As you know, we love Flat Stanley. If I remember correctly, you introduced us to it. Love this lens. I have featured it as the September geography link of the month on my geography-resources lens. So cute. We have done Flat Stanley before. Good idea for a lens! Jimmie, Wanted to thank you for angel blessing my Flat Stanley lens. Keep up the good work and I am looking forward to reading your other lenses. Flat Stanley has long been one of my favorite book characters. Back when I worked as a family computing columnist for Newsday, I interviewed a teacher whose classroom followed the travels of FS. It was great fun! What a delightful lens. Thanks for the work you put into it.